I like that all of the resources I need for fire department administration are now available on my tablet. Nothing yey; still working out the kinks and figuring out the capabilities. Give it a try. Very easy to use. If you can use an iPad, you can use Tablet COmmand. Having the ability to orchestrate tactical command on a tablet insteead of on paper or on a white board. 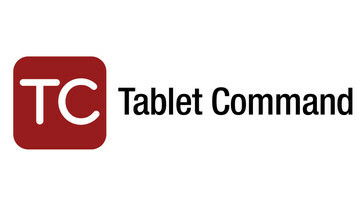 * We monitor all Tablet Command reviews to prevent fraudulent reviews and keep review quality high. We do not post reviews by company employees or direct competitors. Validated reviews require the user to submit a screenshot of the product containing their user ID, in order to verify a user is an actual user of the product. Hi there! Are you looking to implement a solution like Tablet Command?